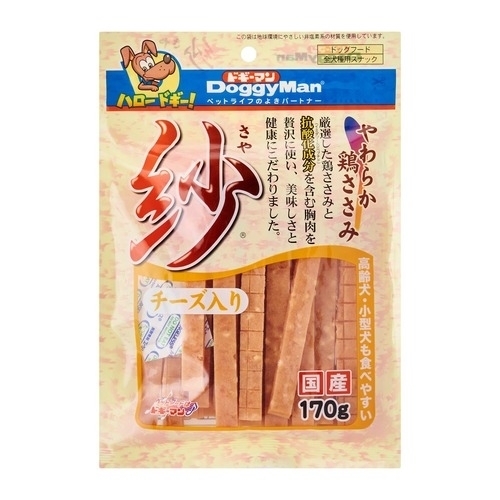 Softly processed white meat of chicken snack for dog. Low-fat white meat of chicken. Extremely soft texture. Easy to eat for younger & senior dogs. Made in Japan. 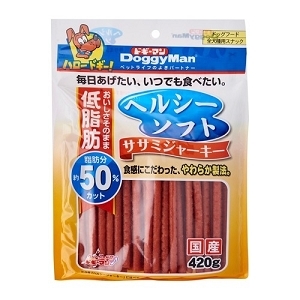 Softly processed white meat of chicken snack for dog. Low-fat white meat of chicken. Extremely soft texture. 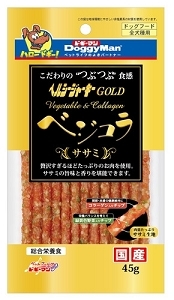 Easy to eat for younger & senior dogs.